A very engaging audiobook, written beautifully and narrated very well. There are so many fascinating stories I didn't know. 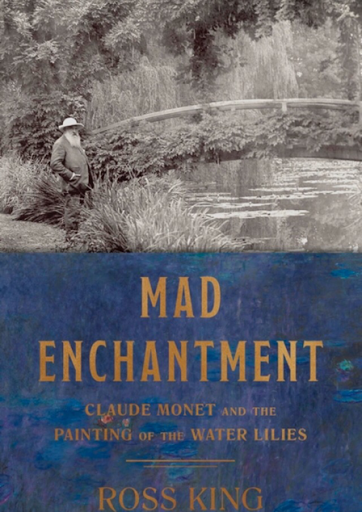 Particularly the friendship between Monet and Georges Clemenceau. It's very touching really. Towards the end, he quotes a very moving poem by Edmund Waller, "Old Age".